Much of our adult behavior reflects the neural circuits sculpted by experience in infancy and early childhood. At no other time in life does the surrounding environment so potently shape brain function – from basic motor skills, sensation or sleep to higher cognitive processes like language. How this plasticity waxes and wanes with age carries an impact far beyond neuroscience, including education policy, therapeutic approaches to developmental disorders or strategies for recovery from brain injury in adulthood. Our laboratory, housed in the Department of Molecular and Cellular Biology and Center for Brain Science at Harvard University and F.M. Kirby Neurobiology Center at Boston Children’s Hospital, and part of the NIMH-funded Conte Center at Harvard, explores the mechanisms underlying critical periods of brain development. 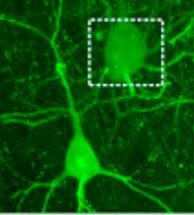 Research is aimed at the interface between cell biology and neuroscience – applying cellular/molecular techniques to elucidate complex neural systems. ketamine response on cortical activity” has just been published by Drs. T. Hensch, N. Picard, A. Takesian, and M. Fagiolini in this month’s edition of Molecular Psychiatry. Read about it in Harvard MCB Department news along with the article. A perineuronal nets image and explaining their role in learning, memory, plasticity, and more can be found in the October PNAS, Core Concepts article titled, ‘Perineuronal nets gain prominence for their role in learning, memory, and plasticity‘, written by Helen H. Shen. Takao K. Hensch who spoke at the AAAS in Austin, Texas meeting, lends critical research thinking to The Guardian article, “Scientists seek drug to ‘rewire’ adult brain after stroke“ (Nicola Davis, Feb. 2018). “New Treatment for Rett Syndrome Targets Cerebrospinal Fluid“, by Nicholette Zeliadt, Nov. 15, 2016 SpectrumNews.org features Professor Hensch and his lab while at the 2016 Society for Neuroscience Annual Meeting in San Diego. An understanding of formative periods of intense learning during childhood suggests strategies for correcting neurological and psychiatric disorders later in life. New collaborative study highlighting the importance of chromatin regulation in adult visual cortical plasticity. Featured in Active Motif January 2016 Epigenetics News. Originally published in Epigenetics & Chromatin, Dec 2015. Header based on research image of Luke Bogart, Dawen Cai, Jeff Lichtman & Takao Hensch. 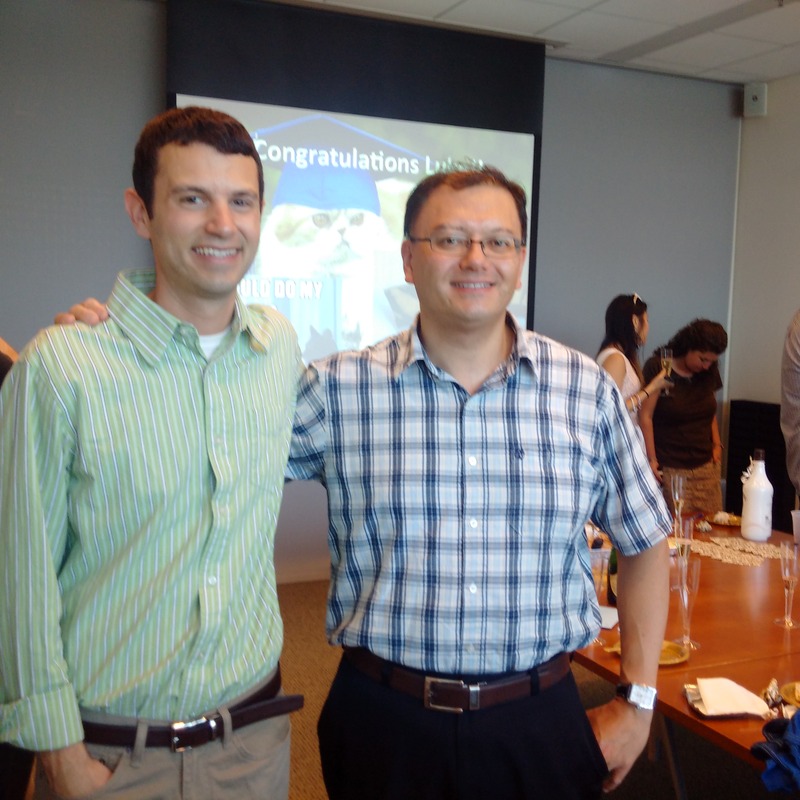 Congratulations to Dr. Ryoma Hattori of the Molecules, Cells, Organisms (MCO) Program, who defended his dissertation, "Neural Mechanisms Underlying the Establishment of Unimodality in Mouse Primary Visual Cortex," on Nov 20th! Congratulations to Dr. Luke Bogart of the Program in Neuroscience, who defended his dissertation, "Synaptic specificity and plasticity in parvalbumin-basket cell circuits," on Aug 14th! 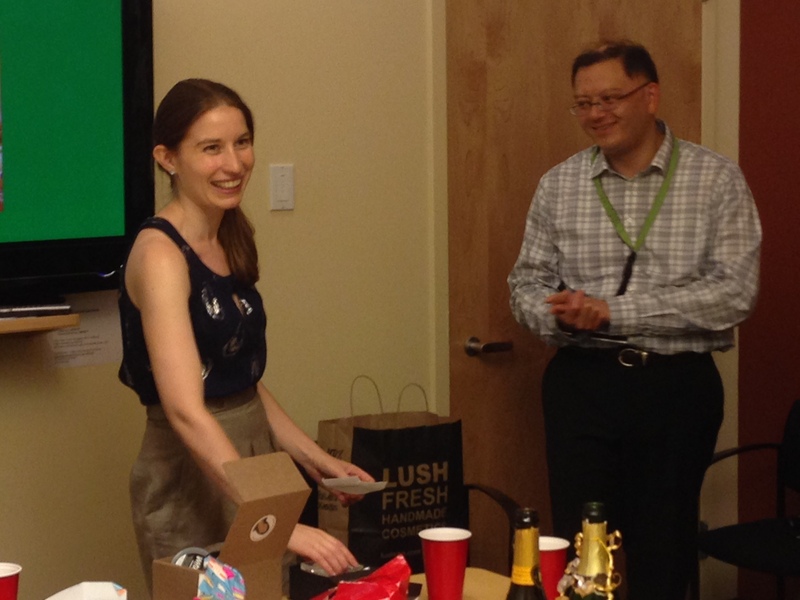 Congratulations to Dr. Rebecca Reh of the Program in Neuroscience, who defended her dissertation, "A rapid peak in gamma power signals critical period plasticity in the developing mouse visual cortex," on July 16th!